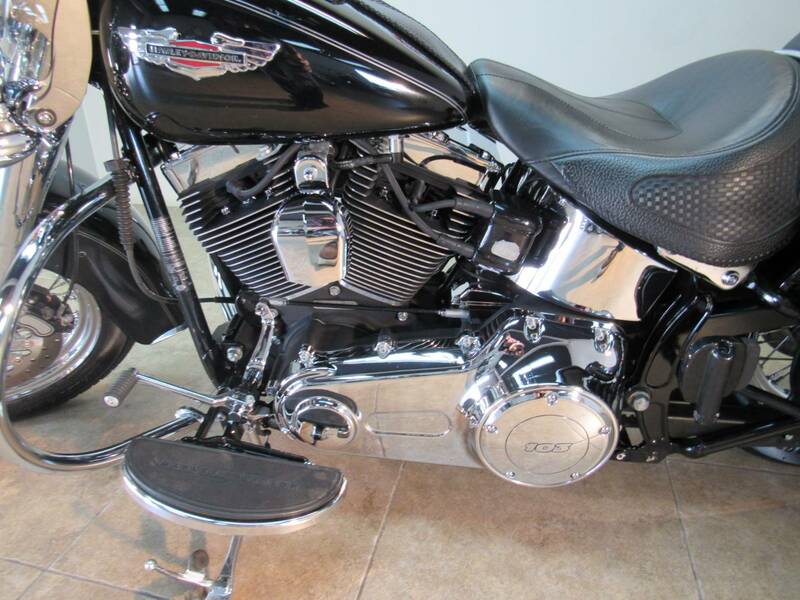 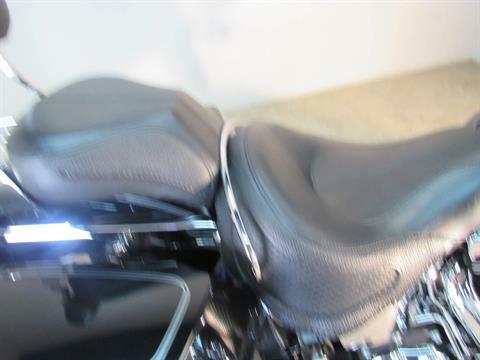 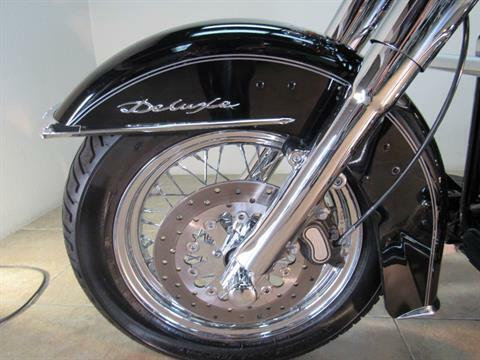 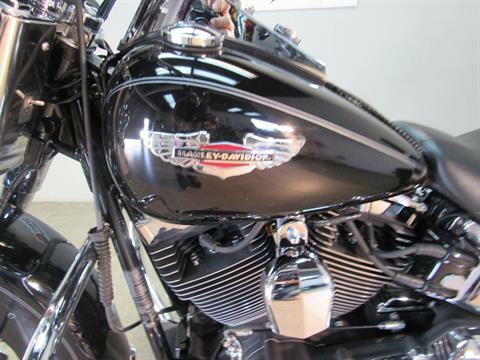 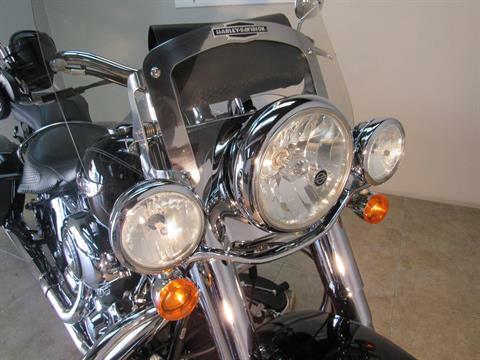 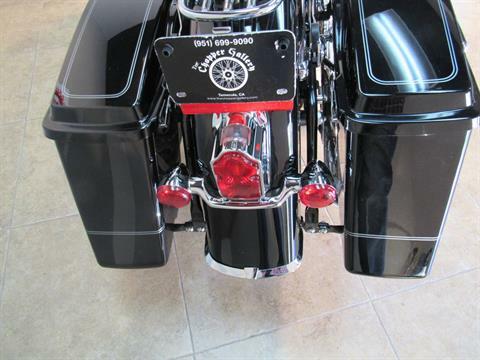 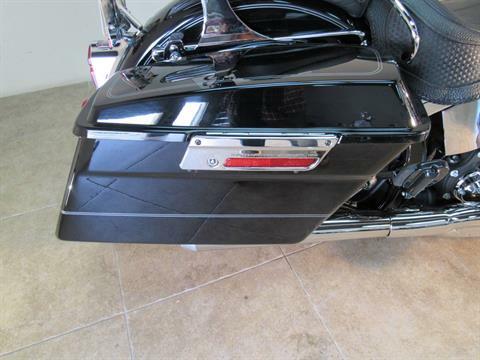 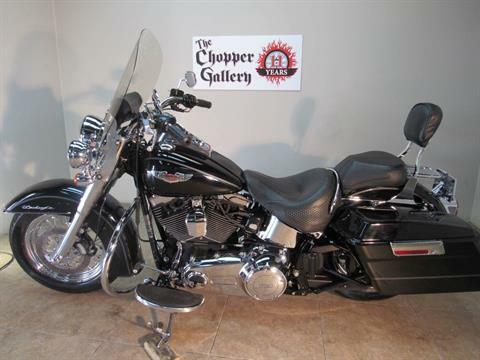 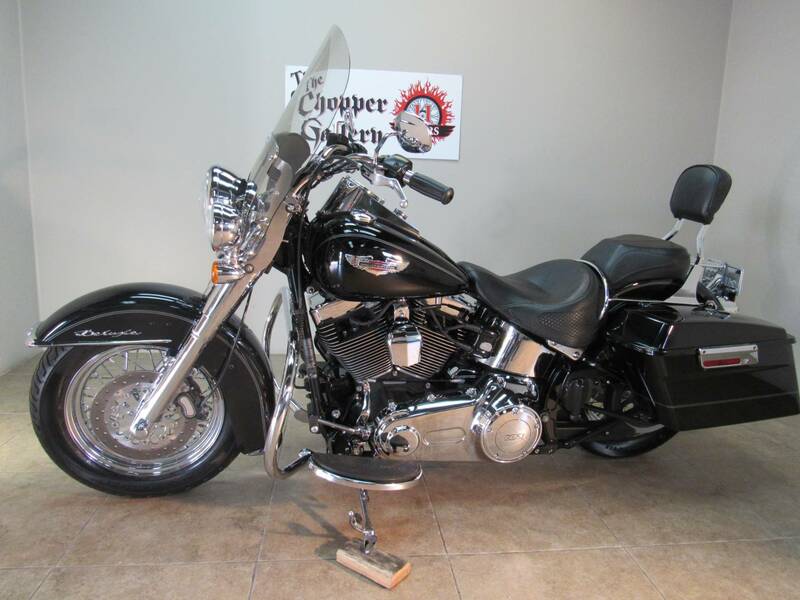 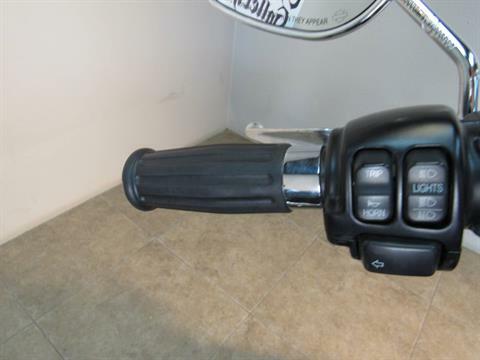 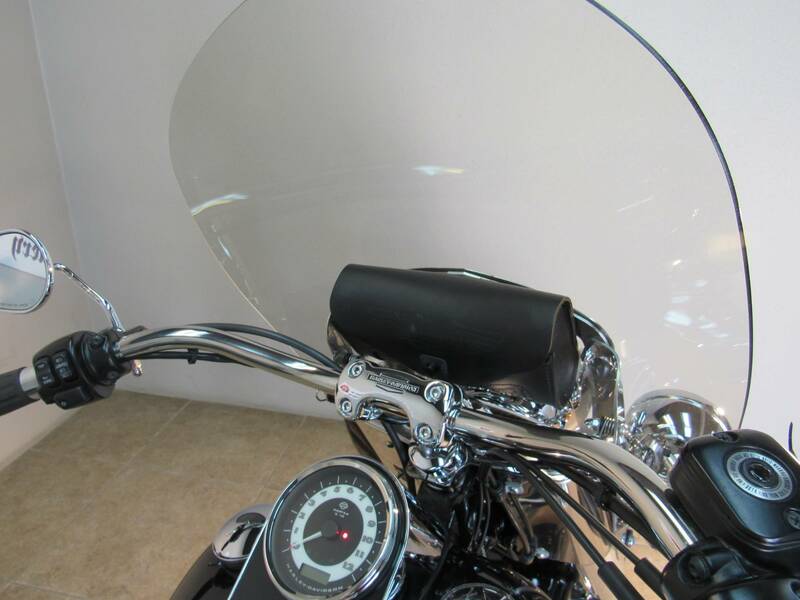 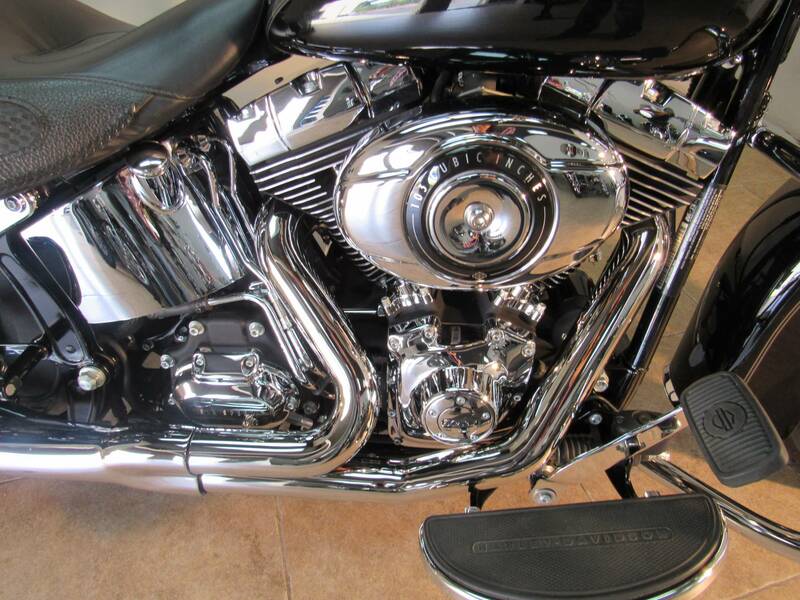 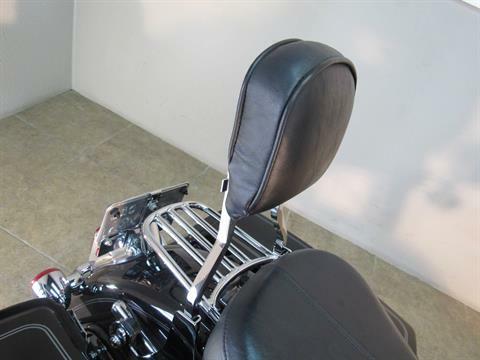 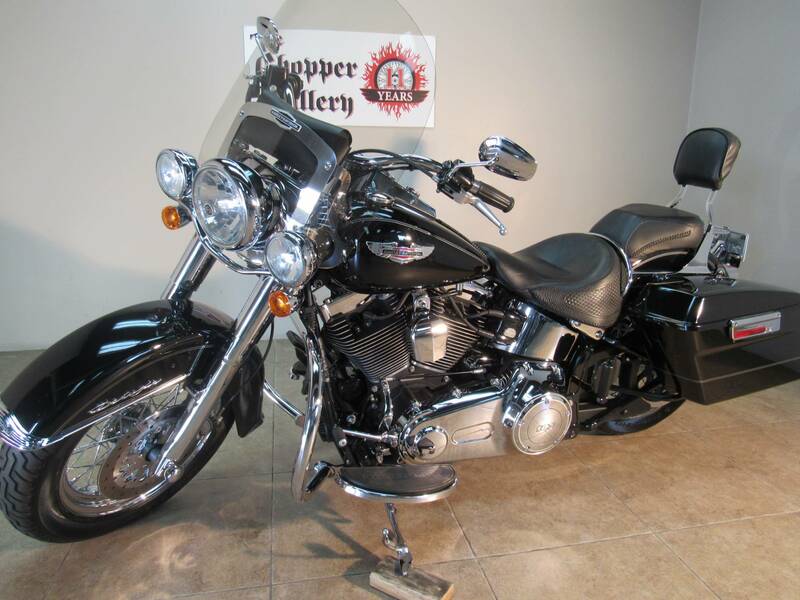 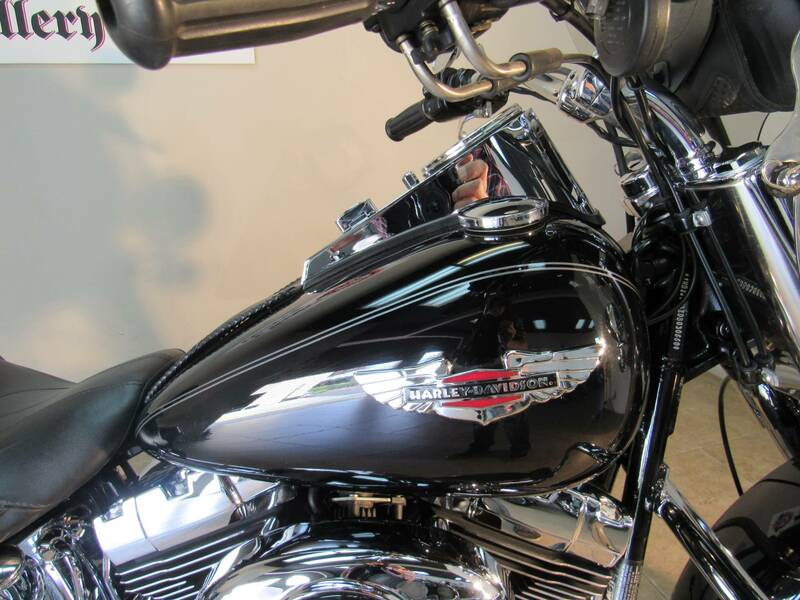 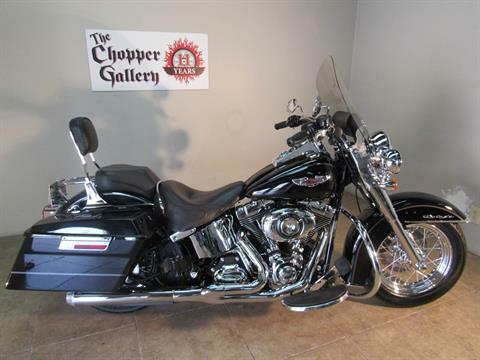 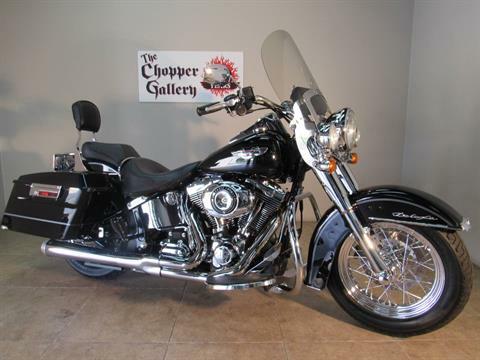 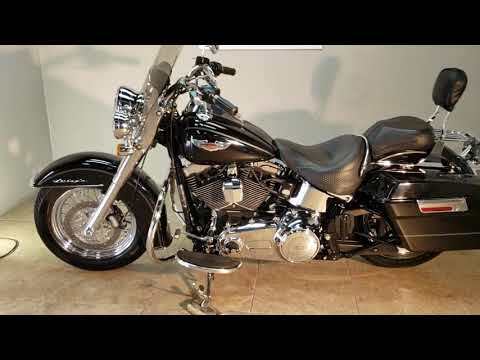 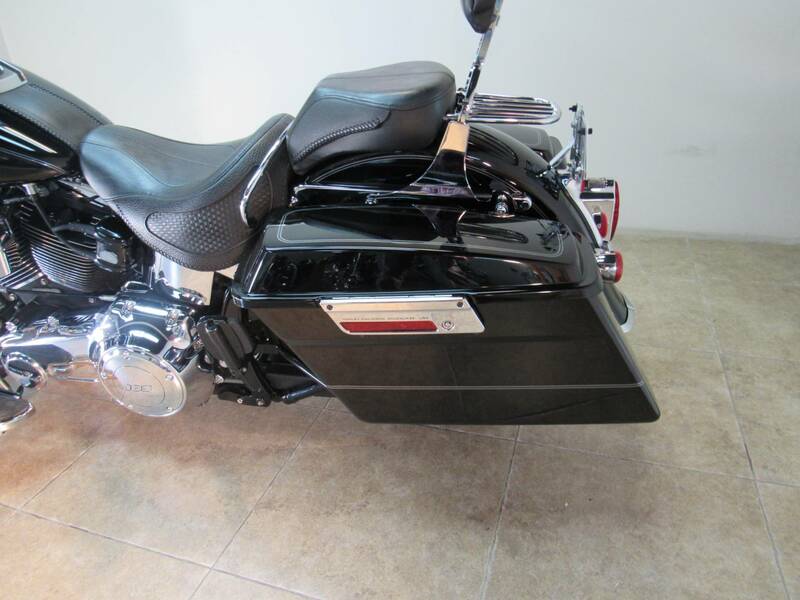 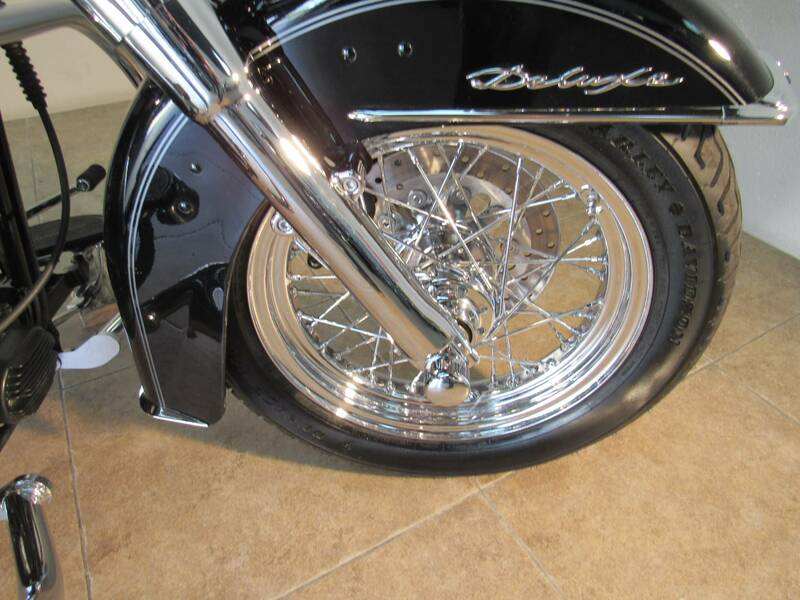 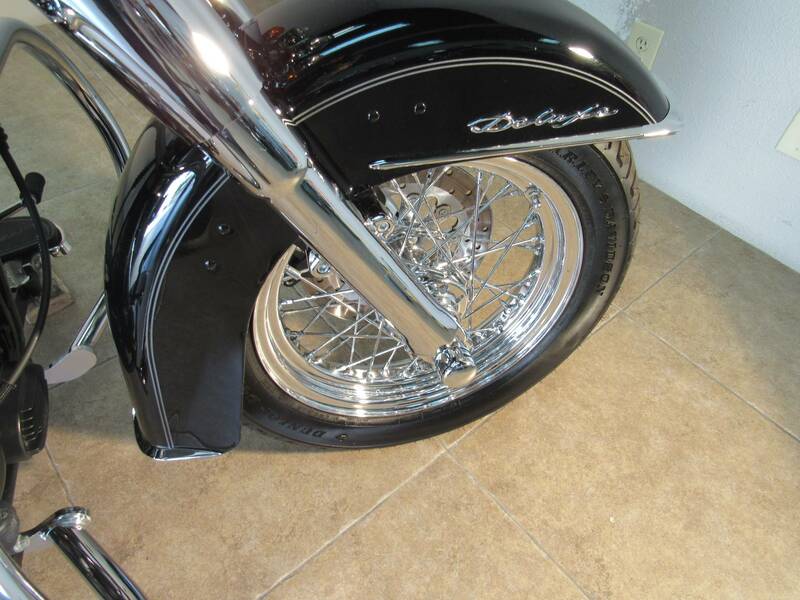 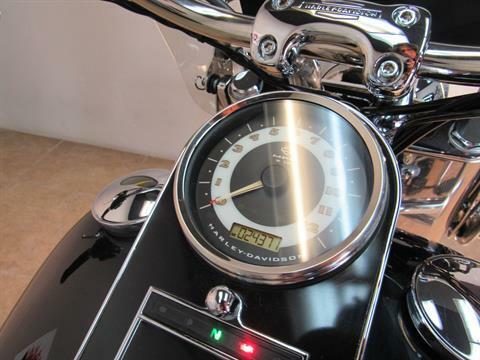 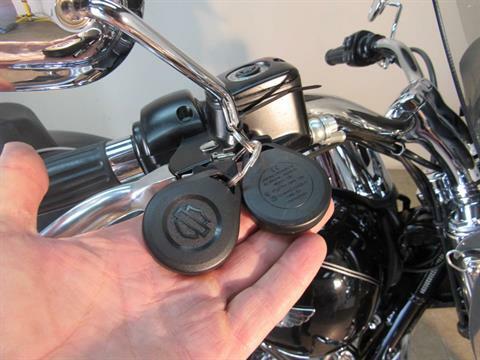 2013 HARLEY DELUXE SOFTAIL FLSTN - 103 INCH EFI TWIN CAM POWER, 6 SPEED, BIKE IS MINT ! ,NO DAMAGE, NO SCRATCHES, FEATURES : CHROMED FORKS, FLOATING POLISHED ROTORS, WINDSCREEN, DASH BAG, LOCKING HARDBAGS PAINTED TO MATCH, AXLE COVERS, HIGHWAY BAR & MORE. 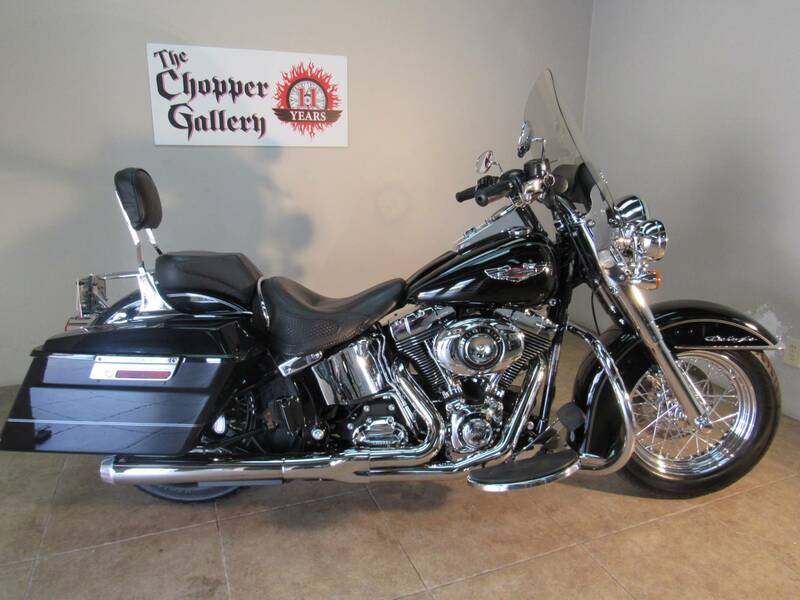 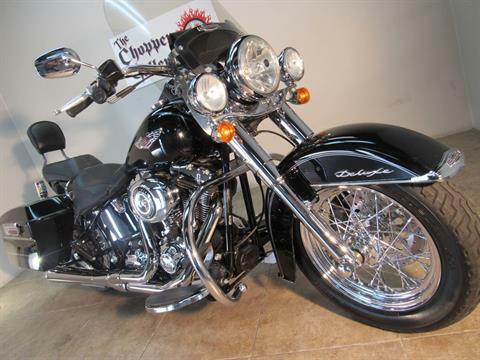 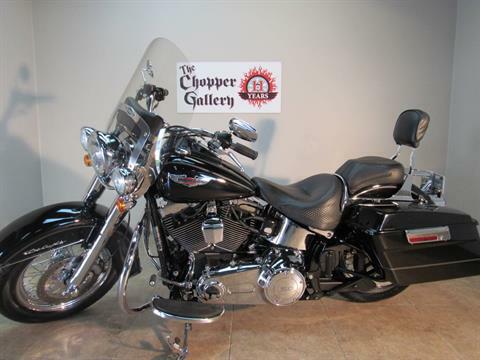 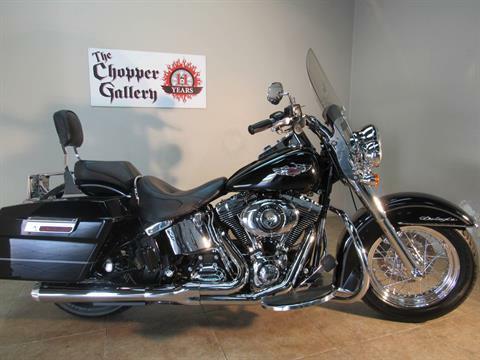 DEALER WARRANTY , Qualified for an Extended Service Plan with unlimited miles, THE CHOPPER GALLERY DOT COM , open 7 days, We have 125 Pre-owned American Big Twins in stock, We finance them, trades okay. Apply and get approved from home on our website. 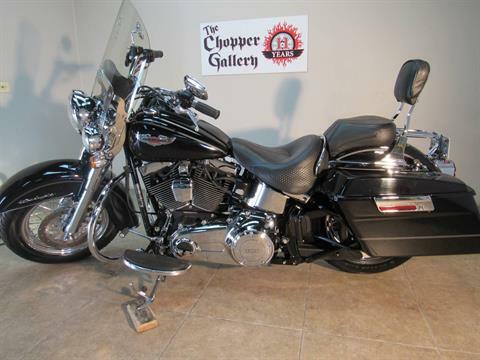 Sale prices every day for 11 years.